The music of Romeo Akbar Walter has been masterfully created to convey a silent aggression. As expectations from the imminent release of PM Narendra Modi soars, the soundtrack also gains momentum, especially through tracks like 'Namo Namo'. The best thing about the Gully Boy soundtrack is that not one song feels stretched. Each track is paced well; in fact, very often you are left wanting more. Yves Tumor's new album, Safe in the Hands of Love, is a progression, while also serving to take Tumor closer to radio-friendly alt-rock. 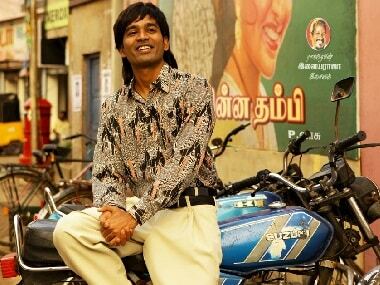 Vada Chennai has a liberating soundtrack that brims with rooted, heart-rending tunes and explores majestic themes. 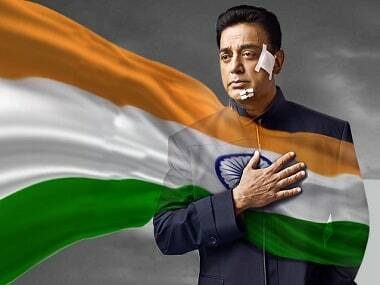 The Vishwaroopam 2 jukebox is not your everyday commercial or light hearted album, but one that speaks for the film's intensity as a thriller. 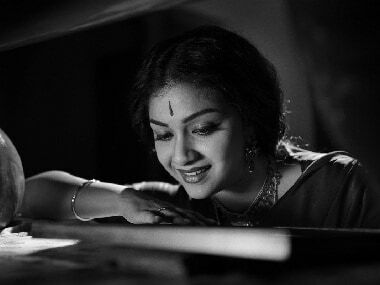 Although the Mahanati soundtrack may not be your typcial commerical album, it still manages to keep you smiling and make you nostalgic.